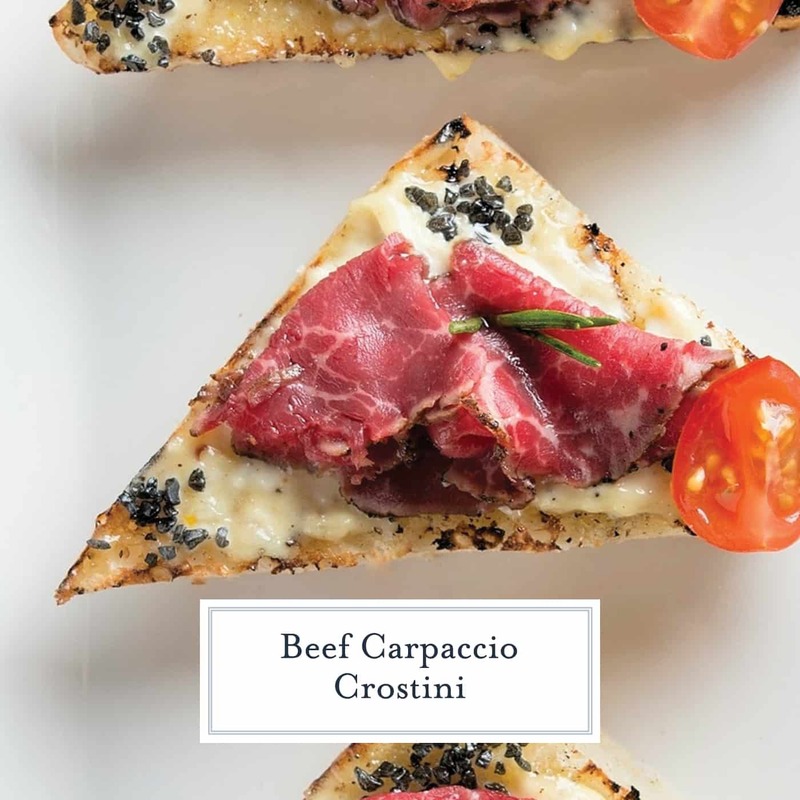 One of most sophisticated appetizers I will ever make will be Beef Carpaccio Crostinis. 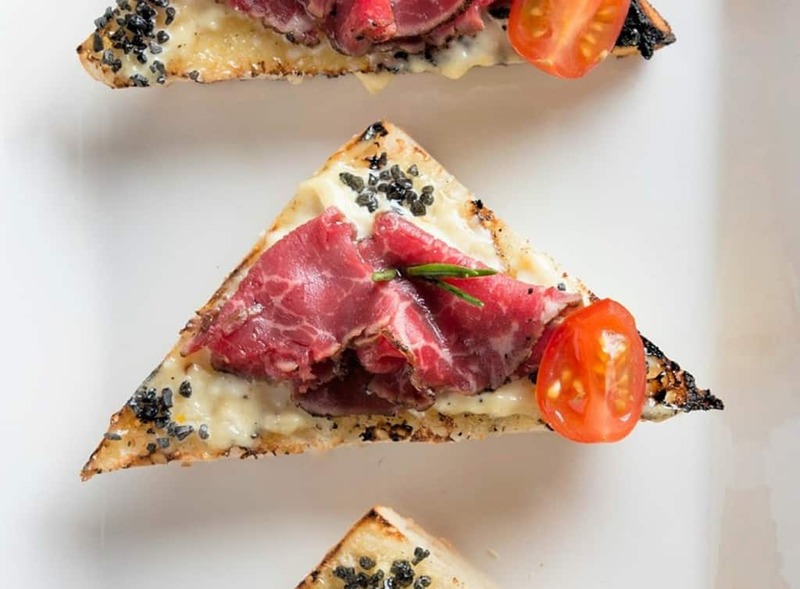 Beef Carpaccio Crostini are thinly sliced pieces of beef with garlic aioli, black sea salt and fresh rosemary with tomato. 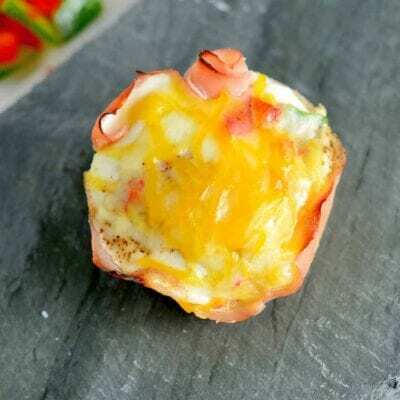 The perfect party appetizer. 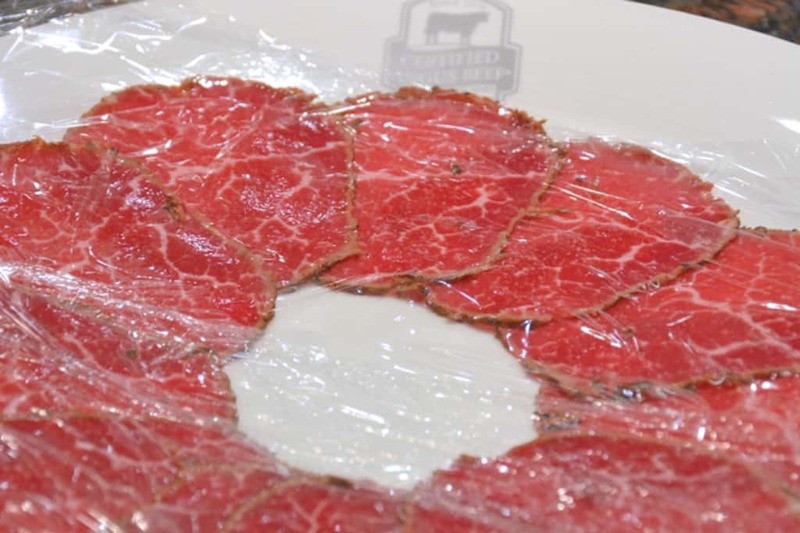 While I was intending to make a simple Beef Tenderloin Carpaccio while visiting Certified Angus Beef® brand in Wooster, Ohio, I soon realized that a one pound tenderloin makes A LOT of beef carpaccio, much more than I needed for my salad. I’m a firm believer that no beef, and certainly not such a fine cut as Chateaubriand (fancy for tenderloin), should ever go to waste. World renowned Chef Tony Biggs and I set out to find ingredients in the Certified Angus Beef® pantry suitable for such a fine piece of meat. The conclusion, we both worship garlic and bread, seriously, Chef Tony and I are two peas a pod: Garlic Aioli smothered thick on grilled bread with a few eye pleasing embellishments. I could seriously eat this garlic aioli with a spoon by itself… or on anything else deemed to be a suitable vehicle to get it from point A to my mouth. Another fun fact, it is rumored to be the favorite sauce of the King of Jordan! But shhh… you didn’t hear that from me. 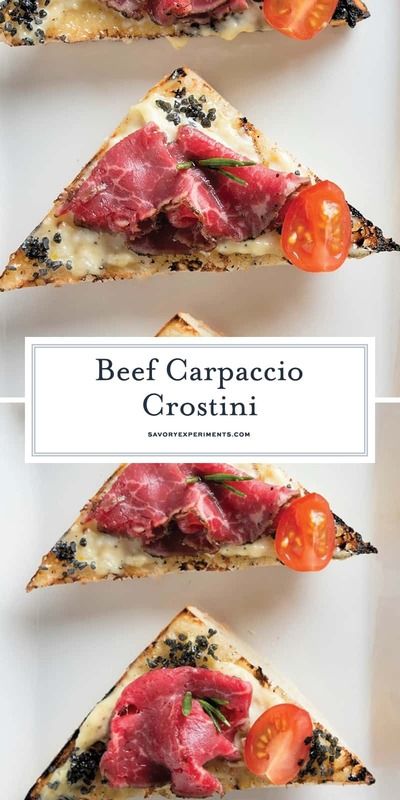 So I understand that not everyone is out crusting, searing and thinly slicing their own beef carpaccio. The alternative is very thinly sliced, rare roast beef from the deli counter. It won’t have the same crust, but it will still taste delicious! Heat up grill to high heat, lightly char cut bread. 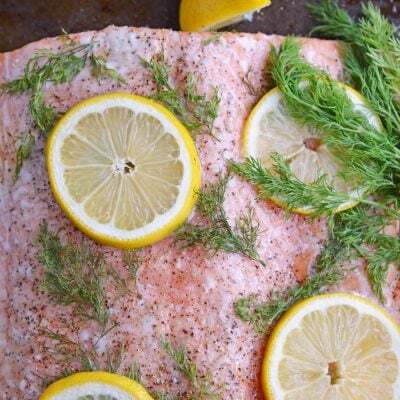 if you do not have a grill, toast under a watchful eye on broil in the oven. Remove and set aside. Place whole egg and egg yolk in your blender. Turn on high and allow to whip around until eggs are a light and fluffy. Remove the center hole of your blender lid. While running on high very, very slowly drizzle in olive oil. If you add to fast it will not emulsify properly. Leave blender on after adding olive oil and now add whole garlic cloves, juice from a fresh lemon and 1 teaspoon lemon zest. Season with a sprinkle of fine sea salt and freshly cracked black pepper. Continue to blend on high for at least one minute. Stop and taste, add more salt and/or pepper to taste. Smear garlic aioli on each slice of bread. Drape one slice of beef tenderloin carpaccio on each slice. Garnish with a sprinkle of course black sea salt on two corners, a grape tomato halve on the third and a rosemary spring in the center. 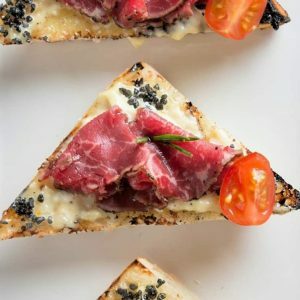 Enjoy your Beef and Garlic Carpaccio Crostinis! 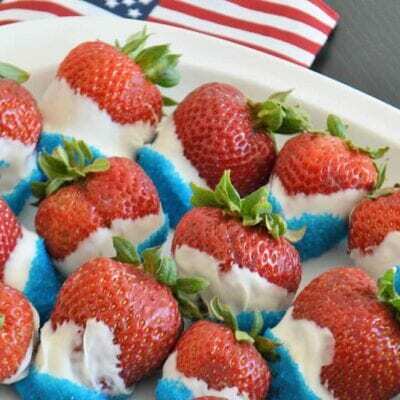 These look so delicious, I would totally eat them all up! Yummy 🙂 I am a garlic addict. Those look really good! 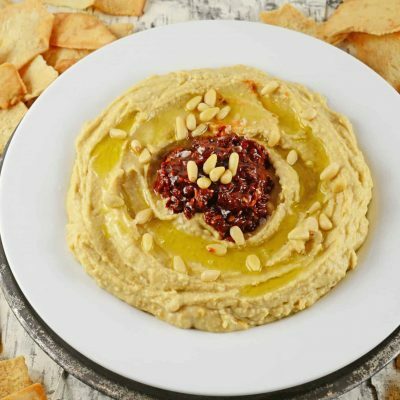 Perfect for apps at holiday get togethers! These looks so good. I don’t think I would want to share. Not even one bite. This looks so fantastic! What a great appetizer! This looks and sounds delicious! I would totally eat this! Thanks for sharing. Oh my these little crostinis look delish. I would love to whip up some of these for my holiday party. Thanks for sharing. 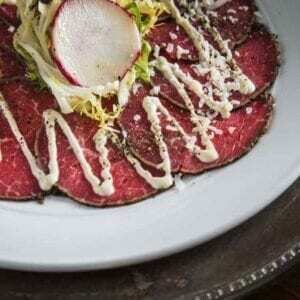 oh wow these look amazing, I haven’t had carpaccio in ages! I’ve never actually had carpaccio. The presentation is beautiful! OMG, those look amazing! These would be perfect to bring along to a holiday party. OMIGOSH, this looks mouth-watering. Pinned, must try to do this myself!! These look fabulous!! Pinning and yumming! 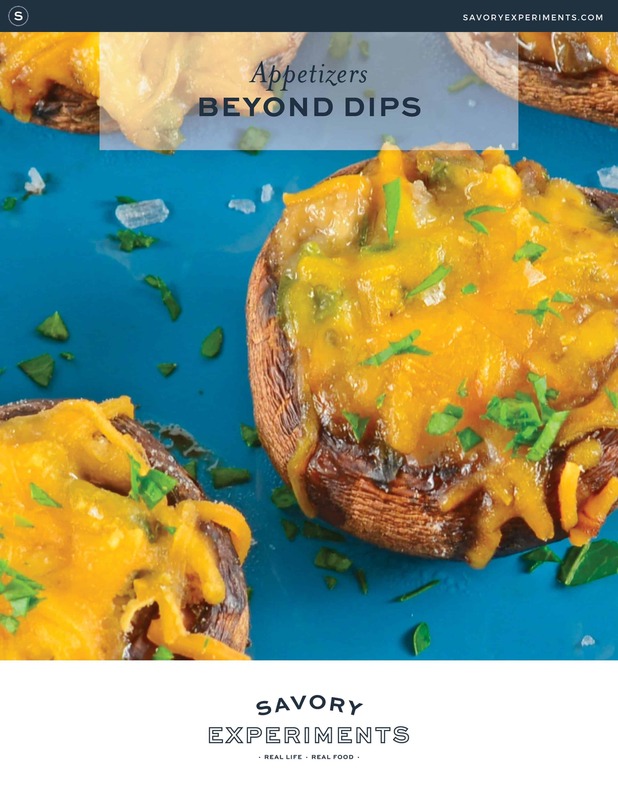 Those look great for entertaining. I like the name ‘crostini.’ It just sounds tasty and I like to say it, lol! Now that looks fabulous! 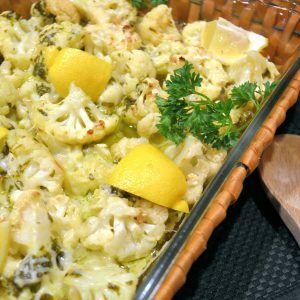 I think they would make the perfect holiday appetizer too! So true, this appetizer looks so sophisticated. I wish I could do this successfully! It looks very attractive and savory. Looks so pretty. I love some garlic. These look amazing. They are so pretty and would be perfect for a get-together! I have to try to make this recipe. It looks so delicious and simple to make. My kids will love it. My daughter loves carpaccio when we go out to eat. We will have to try this at home. Oh man, that looks amazing! I love trying new and different appetizers. These look absolutely delicious! I love aioli, and I really love garlic. Oh boy. These look amazing I would love to try these. They look delicious! These look incredible. I really have to try this! My family would feel like they were in a fancy restaurant if I made these! They do look like a tasty appetizer though! That looks amazing! I’ve got to make this. And when I do, everyone at the table has to wear a tie. It’s fancy! This looks and sounds really good. I may try to make this. You had me at garlic. These would be a perfect app to bring with me to the Christmas party I am going to this weekend.